Wendelien received her master's degree in sociology in 2010 and obtained an additional master's degree in health education and the specific teacher training at the University of Ghent. 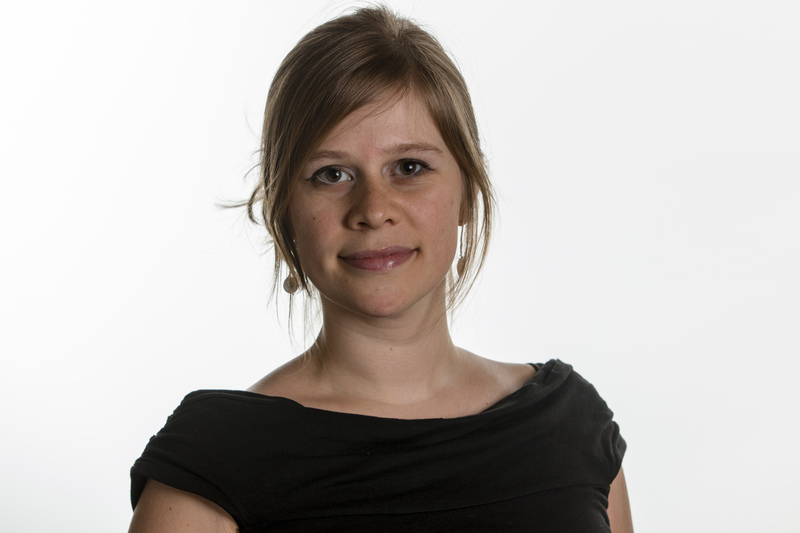 Wendelien started working in 2012 as a doctoral researcher on the Procrustes Project (www.procrustes.com) at the Department of Sociology - Ghent University. Wendelien's focus was on the influence of gender identity and pressure for gender conformity on the well-being and educational functioning of early adolescents. Wendelien obtained her doctoral degree in 2016, with a dissertation titled "Gender goes to school: The influence of gender norms on early adolescents' school functioning".Wendelien worked as a post-doctoral researcher on the Diversity in Education-project at the Center for Diversity and Learning - Ghent University. Now, Wendelien is the research coordinator of the Potential - Power to teach all!-project (http://www.potentialproject.be), an interuniversity project on developing the competences of (pre-service) teachers in creating inclusive learning environments. Her research focuses on the social inequalities based on socio-economic background, ethnicity, disability and gender in the Flemish educational system.